I have news! I moved! 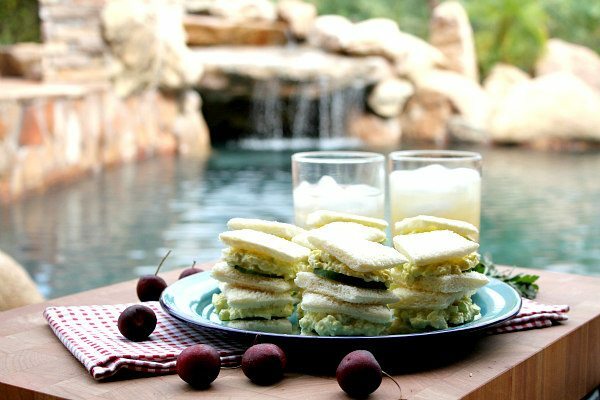 Let’s celebrate my new backyard today with these Avocado Egg Salad Tea Sandwiches. These are a fun finger-food goodie to include in your summer celebrations. 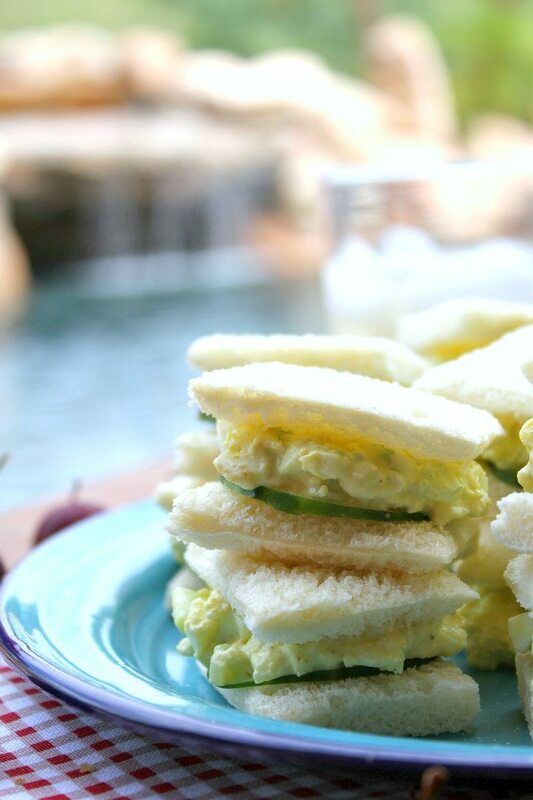 Everyone loves a good egg salad sandwich, and it’s even better when you can pick it up and eat it in two bites! I used my usual Eggland’s Best eggs for this recipe. Eggland’s Best eggs is celebrating 25 years of providing the only egg with better nutrition, taste, variety and better freshness. In total, Eggland’s Best has sold more than 30 billion nutritionally superior & better tasting eggs. That’s enough EB eggs to circle the earth 38 times! I was at a friend’s house for a barbecue the other day and we got to talking about eggs. My friend Donna told me that she only buys Eggland’s Best eggs. That was pretty cool to hear since I buy them all the time too! Eggland’s Best is committed to continuously improving their eggs to ensure they remain the leader in nutrition, taste and freshness. Their eggs have 6X more vitamin D than ordinary eggs, and are now an excellent source of Vitamin B2 (Riboflavin) and B5. Be sure to eat your eggs! These sandwiches begin with perfectly hard-boiled eggs. I have a method I use that works every single time- the details are included in the recipe below! 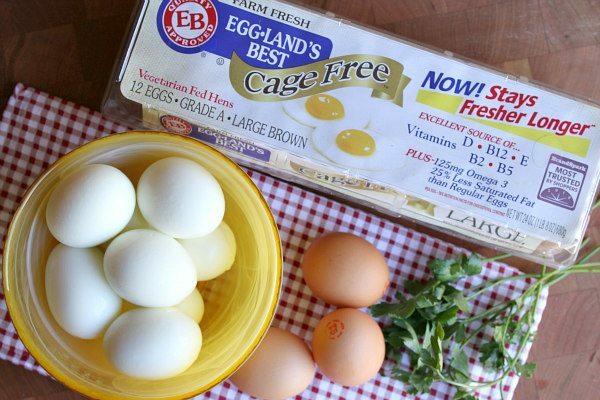 If you’re pressed for time, you can always use Eggland’s Best Hard-Cooked Peeled eggs. They have the same nutrition as their shell eggs! 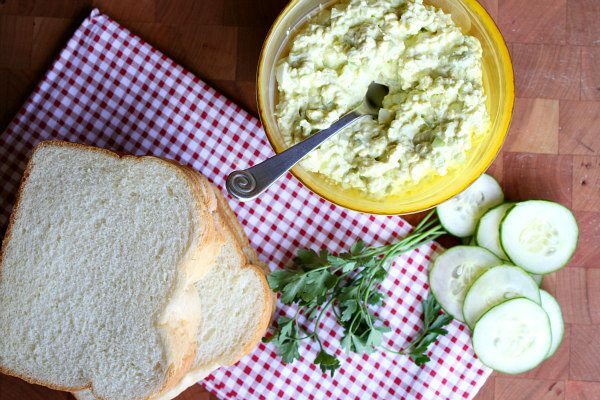 This egg salad recipe is made with the addition of avocado. I also add a little celery and mustard to crunch and flavor. Probably many of you know that I have been living in the mountains between Reno and Tahoe for the last four years. We made a decision to leave the area, and now we are living in Scottsdale, Arizona! Our son is going to finish up high school here, and we are excited about our new adventure. Since we arrived, we have been celebrating our backyard every single day. If you hadn’t heard, Arizona is mighty warm in the summer months. Though I must admit, it’s not nearly as hot and awful as I thought it would be. Having a backyard with a pool, misters, and a covered eating area with fans really helps a lot! Last weekend, we gathered as a family and took time to reflect on our move and celebrate our new adventure. 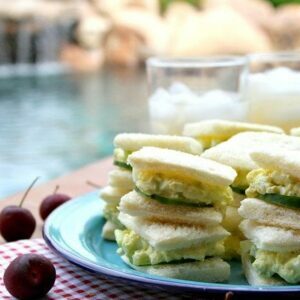 I made these Avocado Egg Salad Tea Sandwiches for us to munch on while we hung out in the backyard. 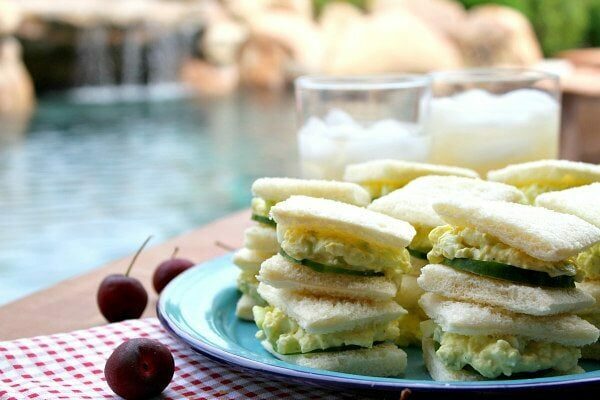 They are the perfect blend of delicious egg salad and a little crunch added in too. Oh, and our dog… Tessie the Labradoodle… seems to love her new home so far. 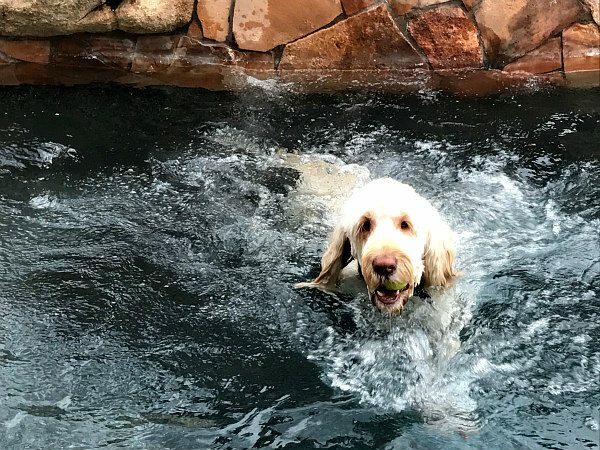 Fetching balls in the pool has been great fun for her. The area we’re in is full of gorgeous sunsets and great restaurants. We hope to get involved in the community and meet new friends too. Moving can be a scary thing, but it’s also fun to explore and try something new. For more information, you can visit EgglandsBest.com or Eggland’s Best Health and Nutrition Information. Follow Eggland’s Best on Facebook, Instagram, Pinterest and Twitter. Place hard-boiled eggs in a large shallow bowl and mash the eggs with a fork until they are in very small pieces. Add the celery. In a separate bowl, combine the mayo, avocado, mustard, celery salt, salt and pepper. Add to the egg and stir to combine. Cut crusts off the white bread and cut in half twice (4 equal pieces per slice). 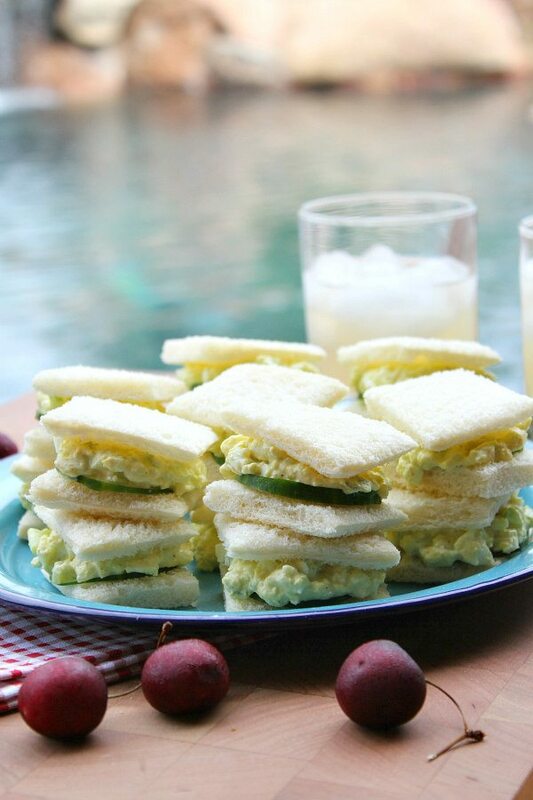 Assemble the sandwiches: Place a slice of cucumber on one slice of bread, add a spoonful of egg salad, and top with another slice of bread. Repeat with remaining ingredients. Place sandwiches on a platter, cover with plastic wrap and refrigerate until ready to serve. FOR PERFECT HARD BOILED EGGS: Place eggs in a saucepan and cover with water. Bring to a boil. Then turn off the heat, cover the pan and let sit for 15 minutes. Transfer the boiled eggs to a bowl of ice water, then peel and they are ready for eating or using in recipes. Eggs that are one week old work better for hard-boiling than fresher eggs. 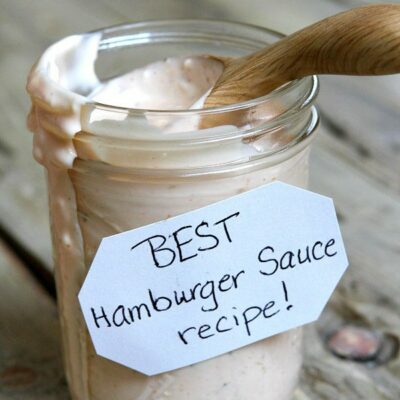 I have been making something close to these lately but have left out the mayo completely. I have found that with mashed up avocado there is no need for anything else binding. Delicious!! You can certainly do that- yum! Congrats on you move. It sounds exciting. Last Sunday a couple friends and I had our birthday tea. Each year to celebrate our birthday’s with a tea celebration. We rotate each year where we have our tea. 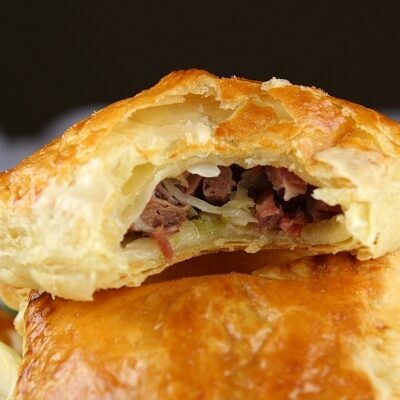 We make sandwich’s of our choice, make scones and bring what we would like in our scones. This is the best scone recipe. It is a recipe from Princess Diana’s chef. We either have fruit, salad, or whatever. Then we go to the movies. After the movies we have dessert. We always enjoy our teas each year. 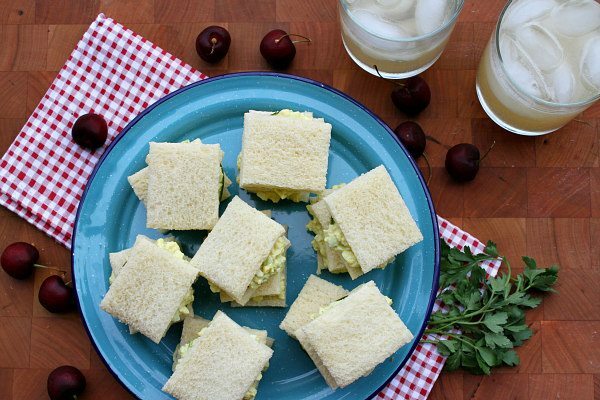 The avocado egg salad sandwich would have been a great sandwich to take for tea. Maybe next. 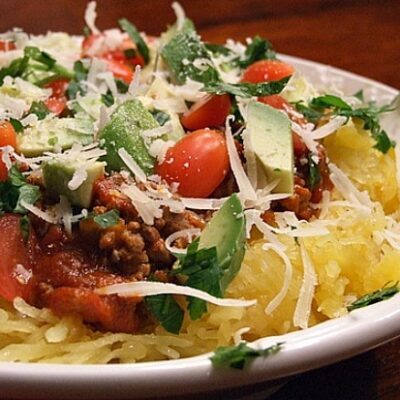 Love your blog and keep sending us recipes and information of you and your family. That sounds like so much fun! Yes, save this one for your next tea!